Dr. Gijsbert Oonk will present a paper on his latest book, Settled Strangers. Asian Business Elites in East Africa (1800-2000) (New Delhi, SAGE Publications, 2013). 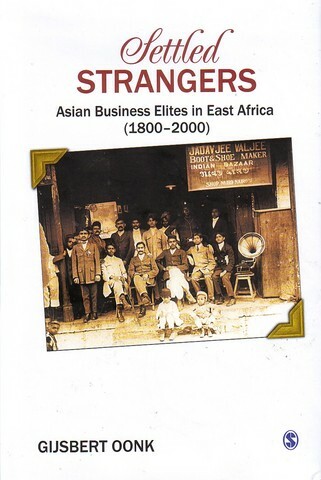 Settled strangers refers to settling as an economic, cultural and political process, how Asians in Africa evolve from middleman minorities to world citizens 1880/1920. Gijsbert Oonk will also explain the quest for an interdisciplinary history from below in explaining social change.